based on the idea by the bbc. Welcome to the world of Camelot before it became a legend. In this world, magic is banned and evil lurks in every corner. Two years ago, Camelot faced its darkest hour and survived... Just about. Morgana vanished without a trace, the Druids gathered their dwindling numbers for a brutal attack and the Dragon destroyed most of the city. Now Morgana is back but who's side is she really on? Will you be caught in the approaching storm? 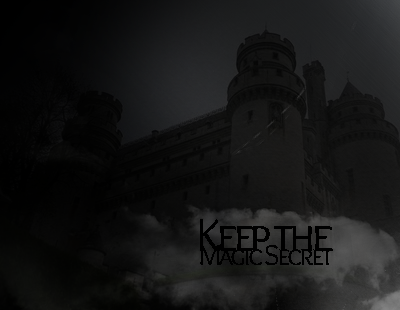 Just remember... Keep the Magic Secret. + Established October 2008 and still going strong! + Canons and Originals accepted. + Friendly community with great characters, plots and active staff. + No word count. AU.